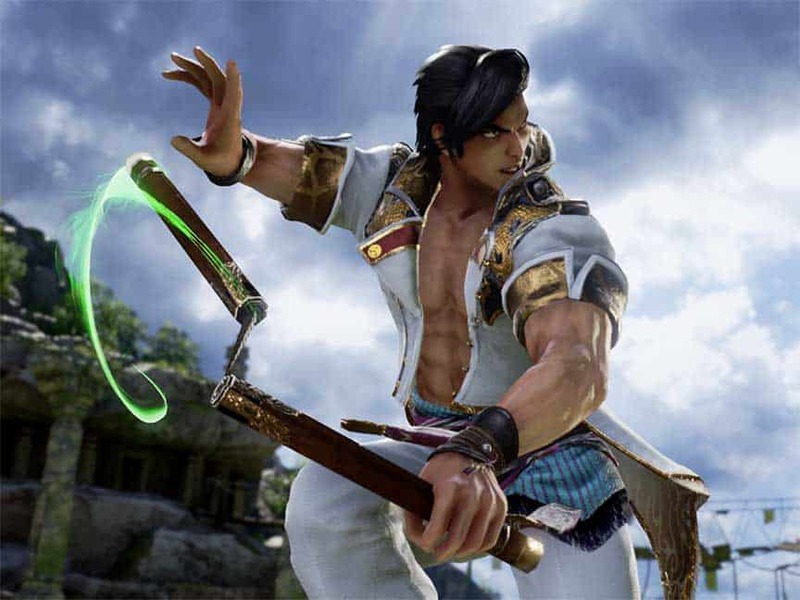 Richmond UK: BANDAI NAMCO Entertainment Europe are pleased to announce the nunchaku wielder Maxi will be joining the SOULCALIBUR VI roster. SOULCALIBUR VI will be launched in 2018 for PlayStation®4, Xbox One and PC. Maxi’s father had worked in the Ryukyu Kingdom as a merchant. Though fortunate enough to experience different cultures from his trade, he felt tied down by his job. On his deathbed, he told Maxi to go out and see the world. Deciding to live by these words, Maxi set out to seek total freedom. He found this out at sea where he became a pirate to see the world his father couldn’t. Maxi’s weapon is a nunchaku which is extremely difficult to wield. It will give a rain of pain to the opponent but only if you know how to handle it!